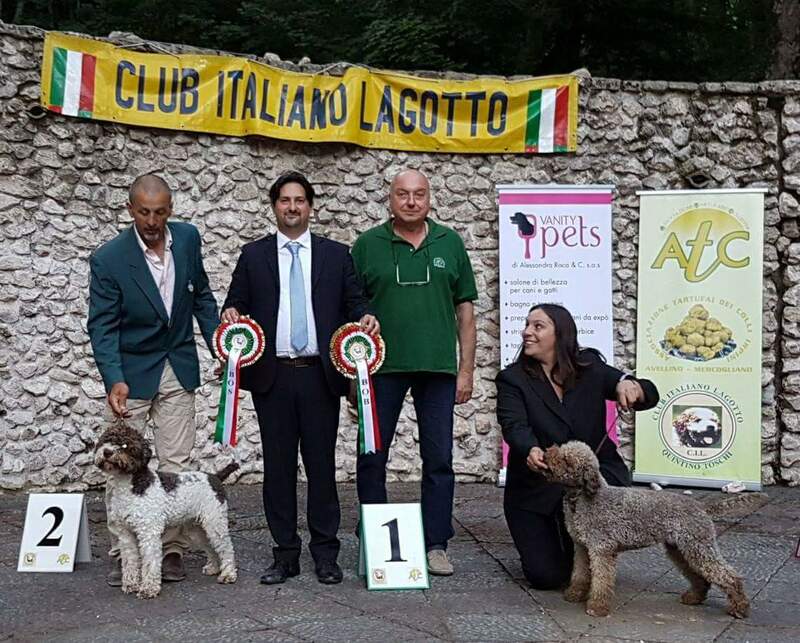 NEW ITALIAN BEAUTY CHAMPION !!! 1 Exc. Intermediate Class CAC & BOB !!!! This is her second CAC in a Raduno at only 19 months !!! Many thanks to all my team !! !